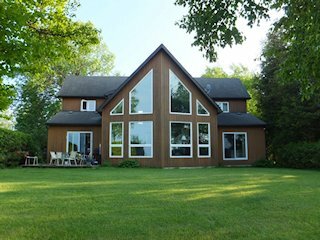 Quiet, private waterfront in Collingwood with all the amenities of Blue Mountain area. Escape with 21 mile view of Georgian Bay. Custom built open concept with views of water from all rooms. Casual and comfortable décor. 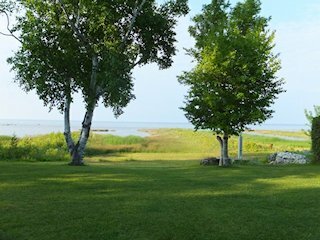 75' x 225' lot with private beach area and lots of grass lawn.